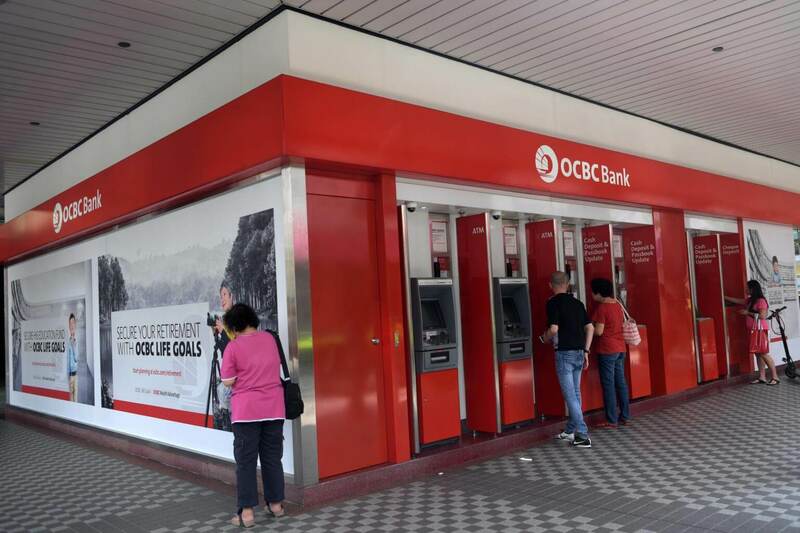 Invest Openly: OCBC Service Outage - Is Singapore Really Ready For Cashless Society And Smart Nation? OCBC Service Outage - Is Singapore Really Ready For Cashless Society And Smart Nation? If you are an OCBC account holder and trying to use your credit card or making some online transactions with internet banking or even withdrawing cash from ATM in the past hour (from 9PM+ onwards), I believed your action is futile as OCBC is experiencing a complete service outage (at the time of writing, all services are still unavailable). While we are still fresh from the Singhealth hacked a couple of weeks ago, this new event set me thinking whether we (Singapore) is really ready to be a cashless society or for that matter, our smart nation dream? Yes really Singapore ready to be a cashless society. I enjoyed reading it.I like the quality of your blog. We offer latest updates for Singapore Stock Market, Those who wants to be up to date in stock recommendation Singapore.